You know that chickens come from eggs. Lots of other creatures hatch out of eggs, too. 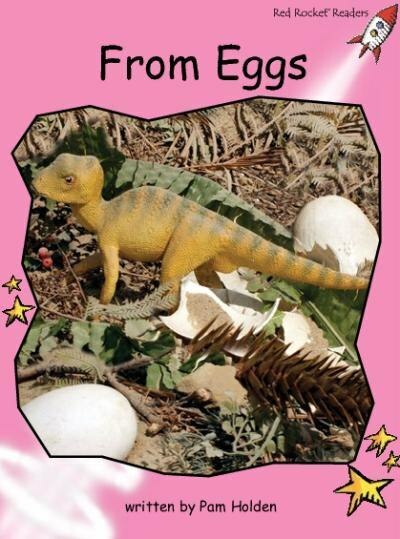 Lets look at some creatures that come from eggs.